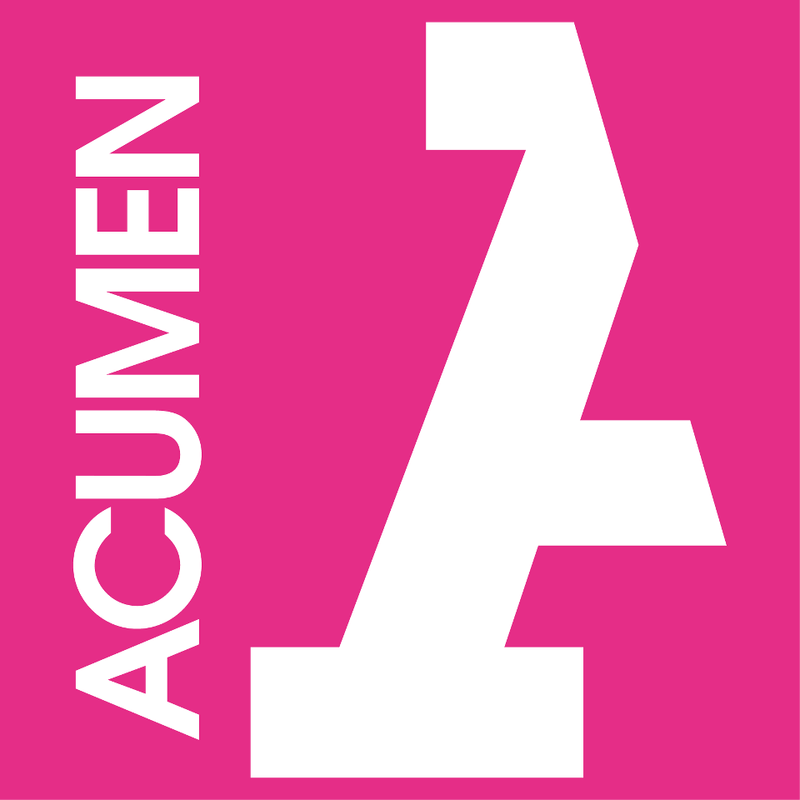 Acumen, a pioneering nonprofit global venture firm addressing poverty across Africa and South Asia is providing the opportunity for emerging leaders to receive world-class training and collaborate with like-minded individuals so that they can be the change that East Africa needs. The East Africa Fellows Program is a year-long leadership development program that focuses on developing the next generation of social change leaders. 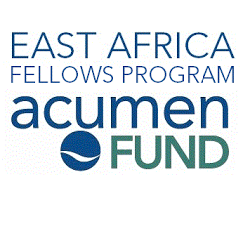 Each year, the East Africa Fellows Program brings together up to 20 emerging leaders from different regions, sectors, and socio-economic backgrounds in East Africa. The program is comprised of four multi-day seminars and two collaborative projects. In the last two years the program has developed nearly 40 individuals. Fellows learn about Acumen’s model and leadership philosophy, explore the philosophical roots of a just society through discussions based on the Socratic method, and set leadership goals for the fellowship year. The core of this seminar is a multi-day workshop focused on adaptive leadership facilitated by the Cambridge Leadership Associates. Through this training, Fellows evaluate their strengths and weaknesses, clarify their purpose in life, and apply the concept of adaptive leadership to changing the world. Fellows learn key financial tools for social impact leaders – including personal finance, basic business economics, and ethics. During this seminar, Income/Outcome leads a business simulation designed to engage individuals at any level of financial skill. This seminar features a design thinking workshop facilitated by IDEO.org in which Fellows apply the human-centered design process to a real-life social problem. Fellows also learn about project management, organizational structure, and best practices in scaling social impact organizations. During the fellowship year, Fellows remain in their jobs and meet every 6-8 weeks throughout the year for 4 seminars and 2 collaborative projects, each about a week long. In addition to the three core areas of Acumen’s leadership model, Fellows also meet with prominent leaders from across sectors, and create strong relationships with their cohort and Acumen Fellows Alumni around the world. Downloadable Application Form: If you are unable to submit an application online because of internet connectivity issues, you may send us a paper application. The application form and mailing instructions will be available in July 2013.
WHO BECOMES A REGIONAL FELLOW? -Entrepreneurs and leaders within organizations (for-profit, non-profit, and government) with a compelling social change project that has been operating for the last 2-3 years. -Individuals who plan to continue developing their initiative for the duration of the program. -Individuals with a deep passion and commitment to East Africa. -Individuals with unrelenting perseverance, personal integrity and critical thinking skills. Acumen is a not-for-profit working to change the way the world tackles poverty by investing in companies, leaders and ideas. We invest patient capital in business models that deliver critical goods and services to the world’s poor, improving the lives of millions. Since 2001, Acumen has invested more than $83 million in 73 companies across South Asia and Africa. We are also working to build a global community of emerging leaders that believe in creating a more inclusive world through the tools of both business and philanthropy.